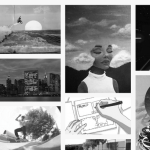 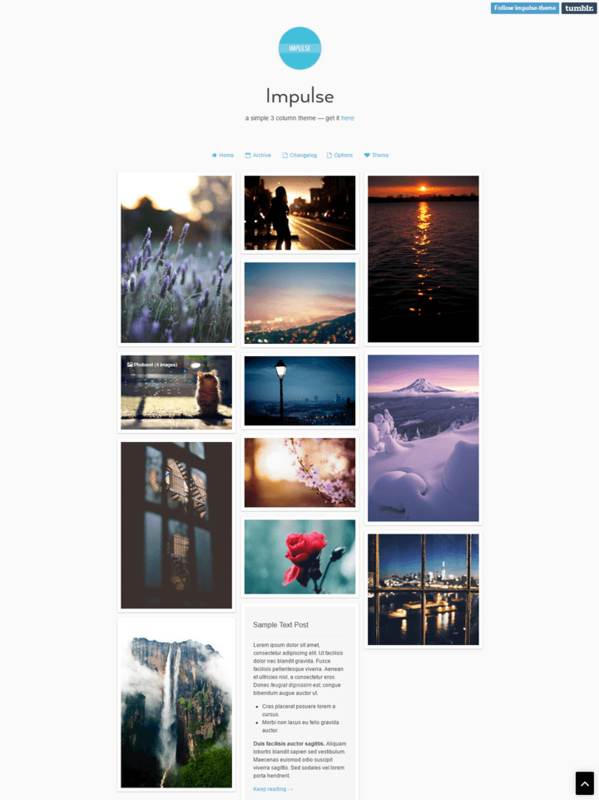 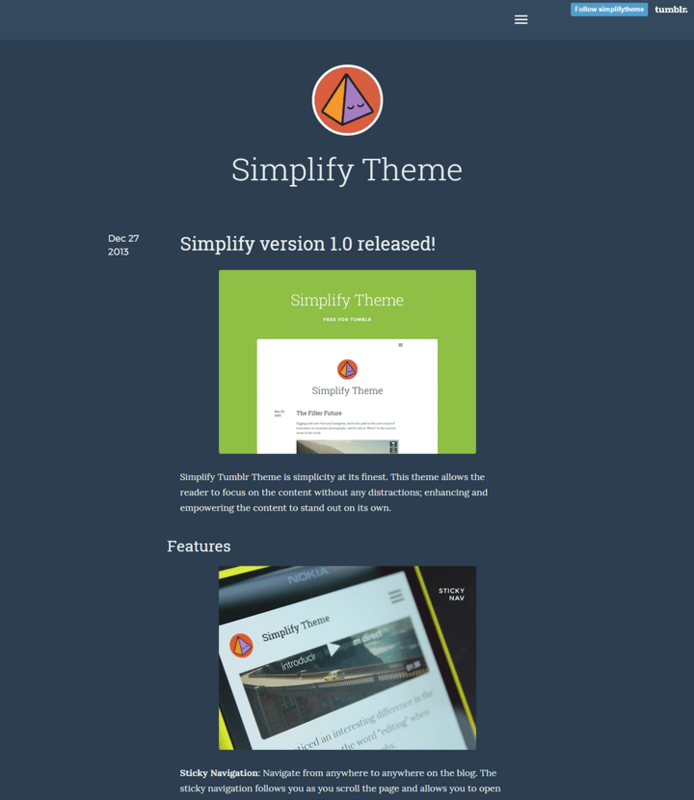 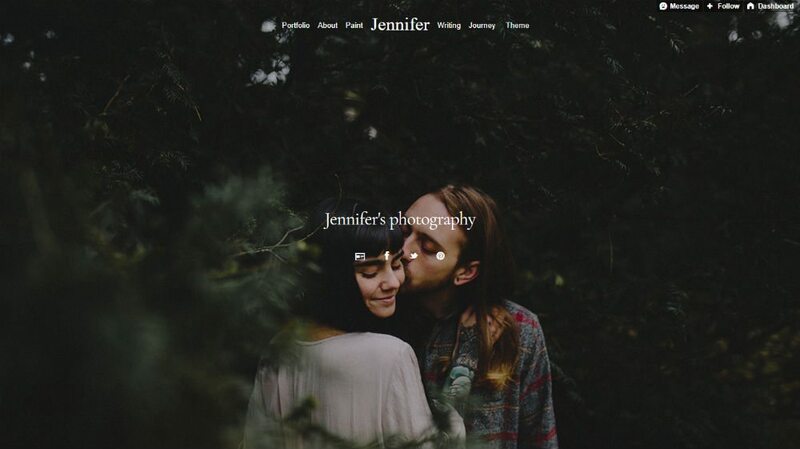 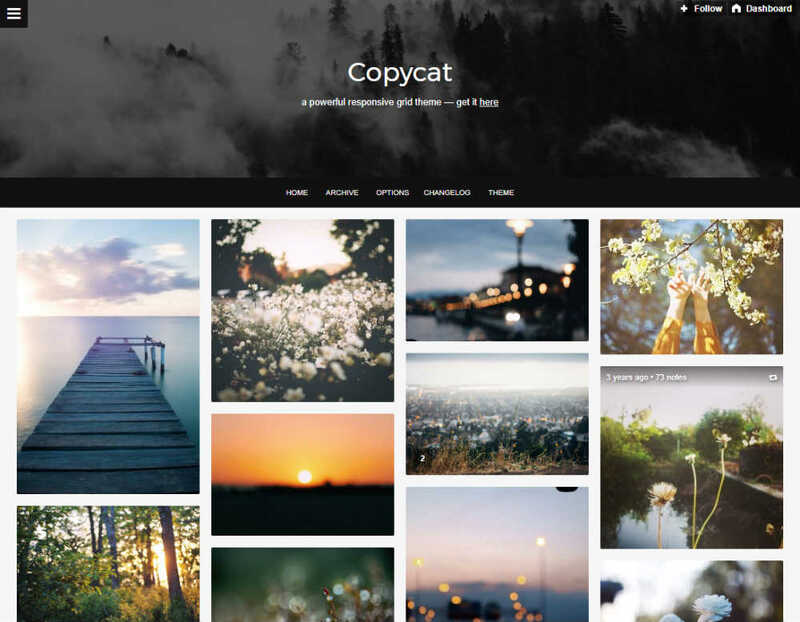 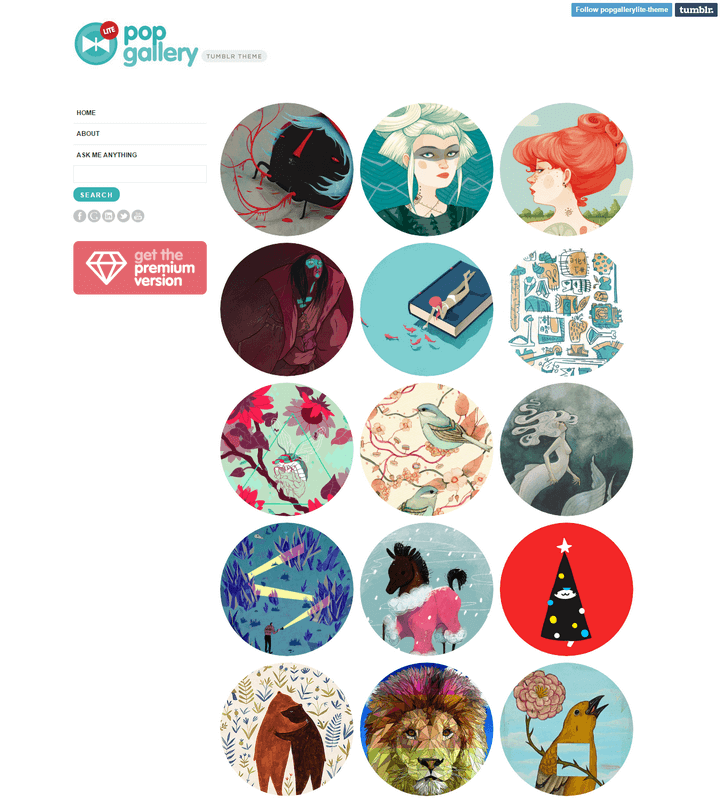 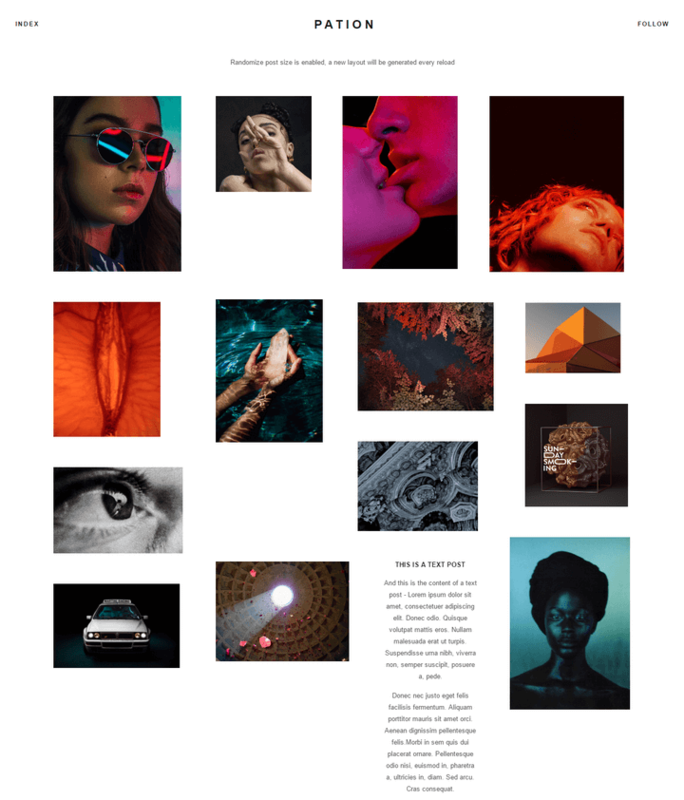 A comprehensive list of 25+ Beautiful Free Tumblr Themes 2019 (real-time updates) according to 4685 users. 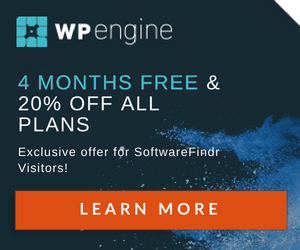 With 25 options to consider you are sure to find the right one for you. 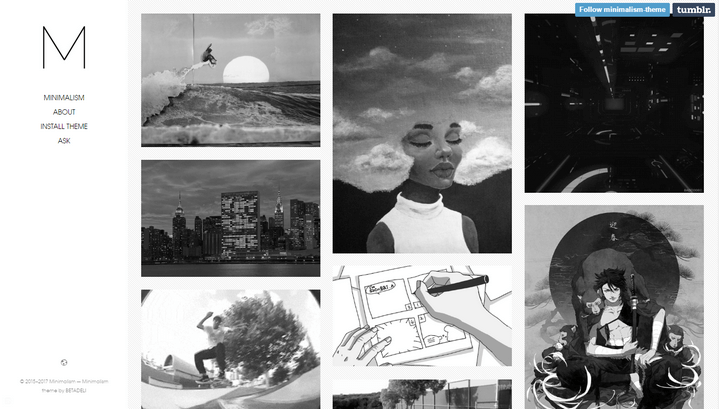 Tumblr is the most popular microblogging platform right now. 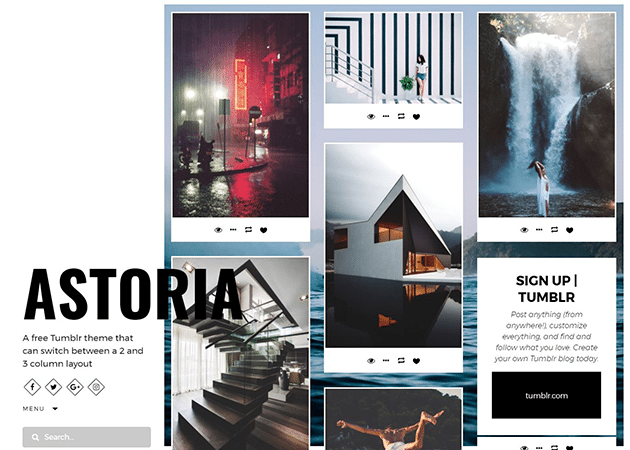 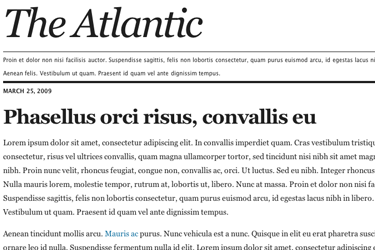 The simple way to publish visual content, quotes, and links have made it a popular choice for hundreds of millions of microblogs. 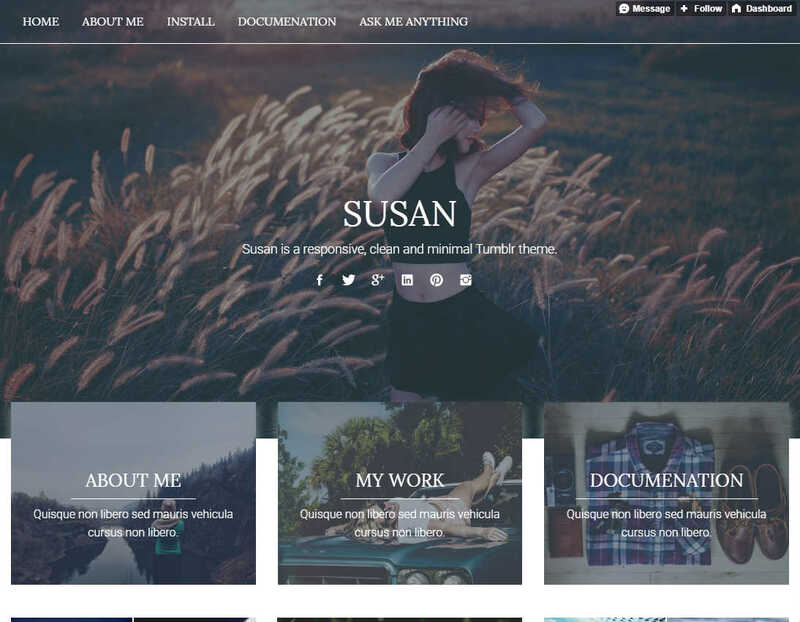 Like most other blogging platforms, Tumblr also comes with professionally designed themes to help you create beautiful microblogging sites. 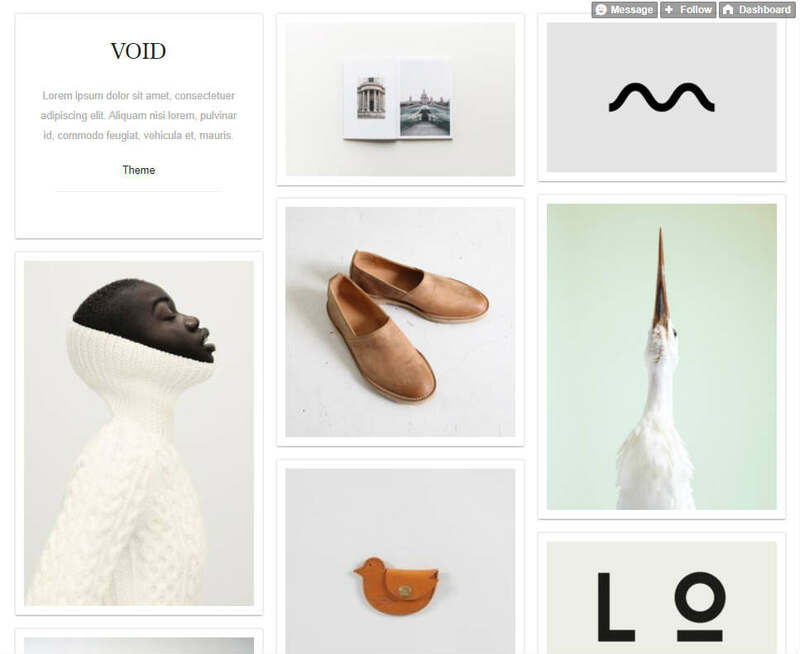 You need to choose a suitable theme to make your blog look more attractive. 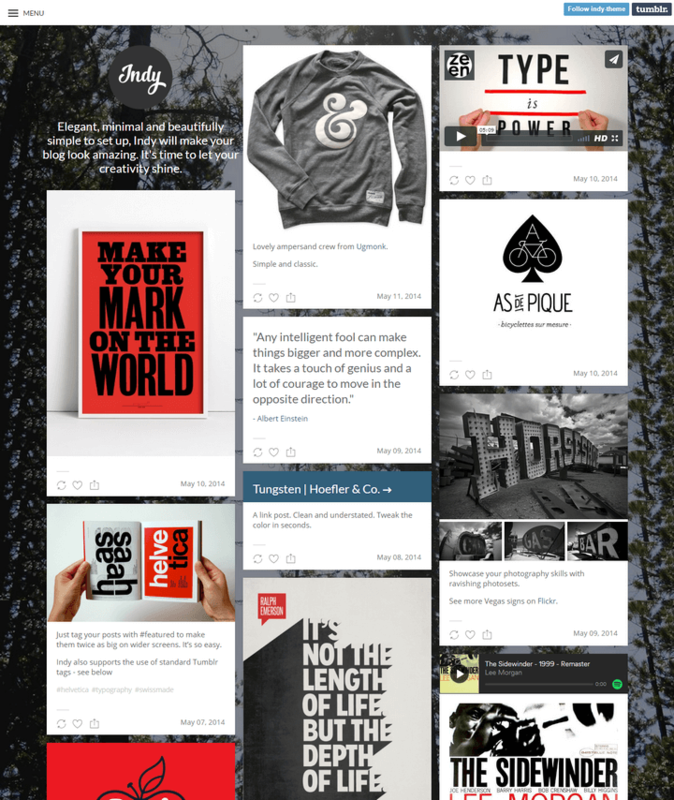 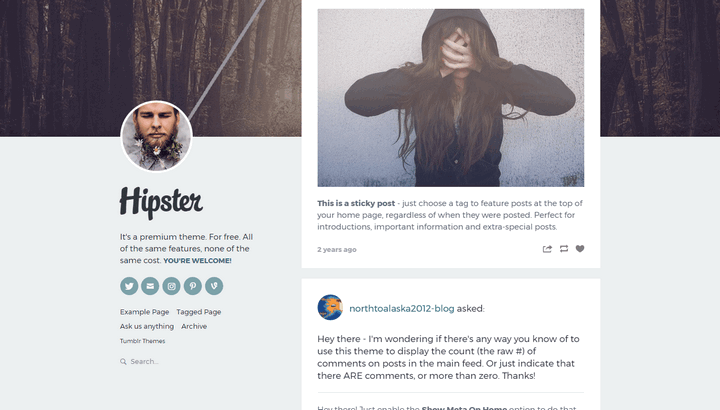 To help you with that task, we have prepared an exclusive list of the best free Tumblr themes available right now. 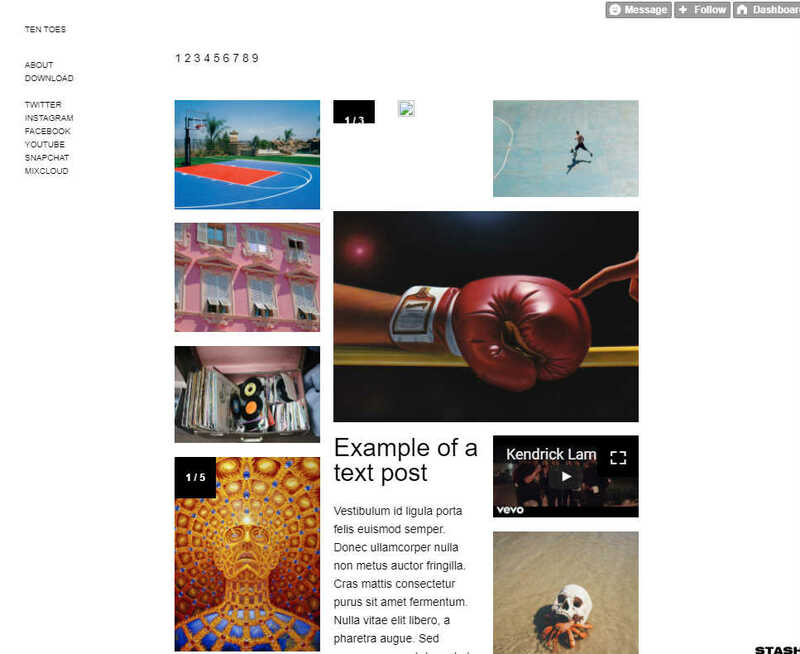 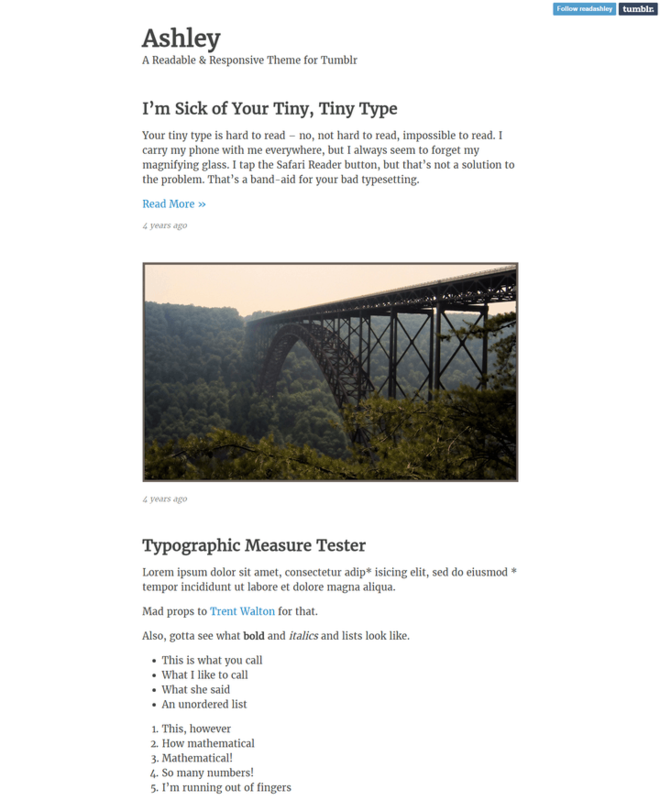 Those are the what our community voted on to help you quickly identify your perfect layout. 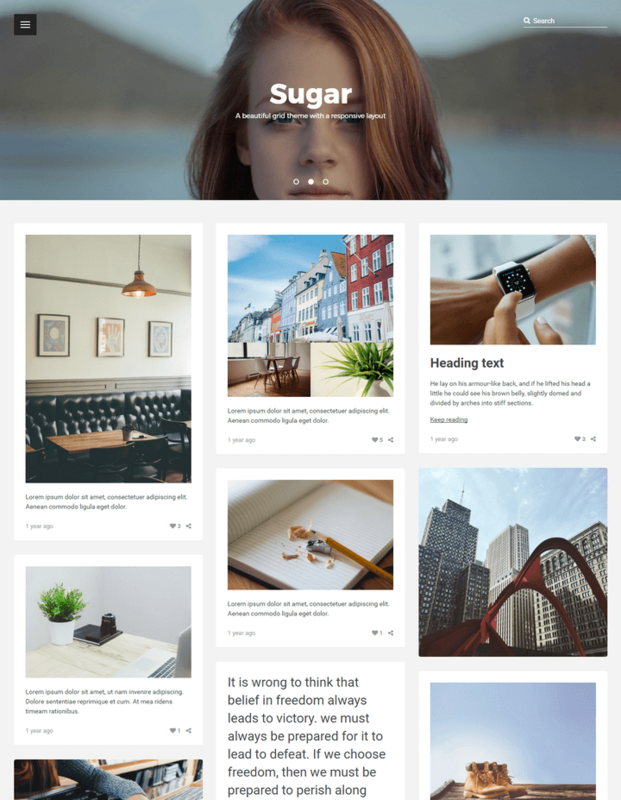 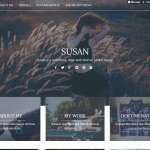 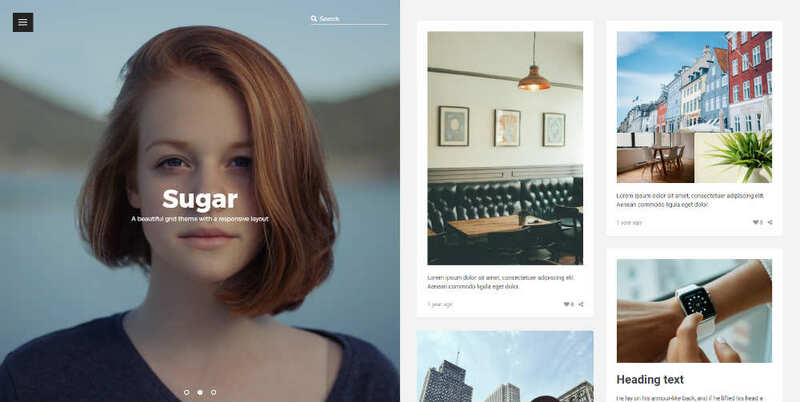 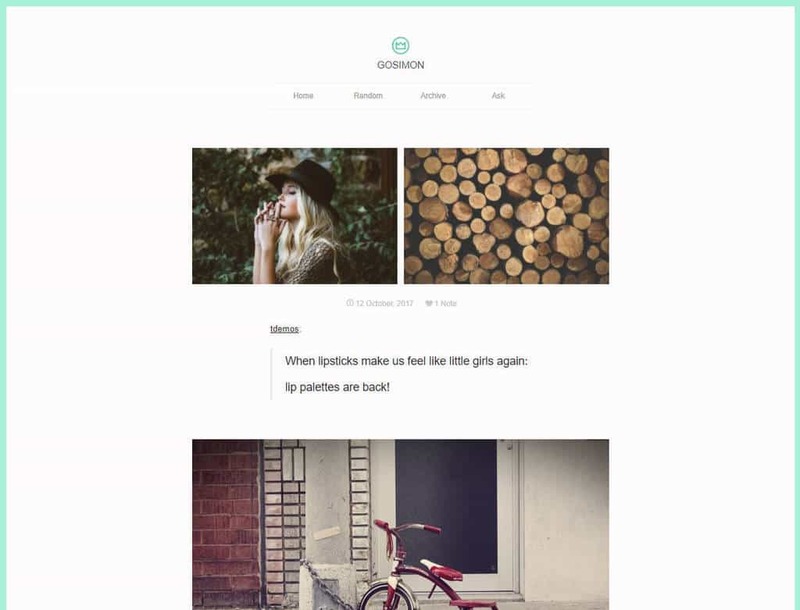 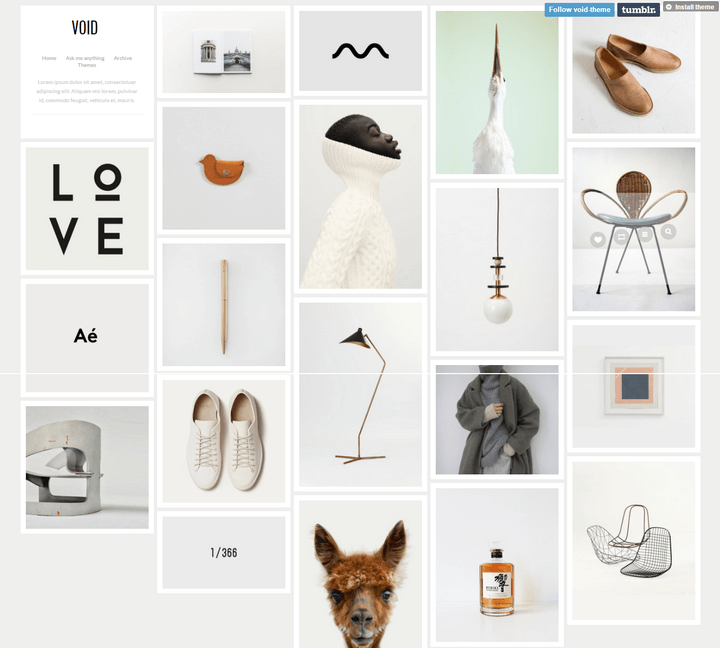 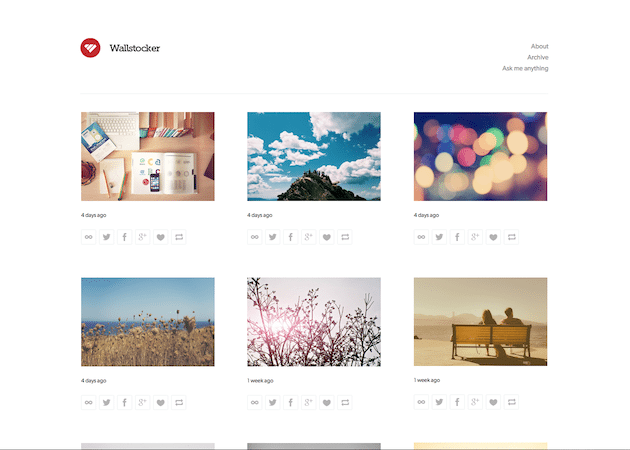 If for whatever reason you were able to find a suitable template, have a look at these minimalist Tumblr templates and pastel Tumblr themes. 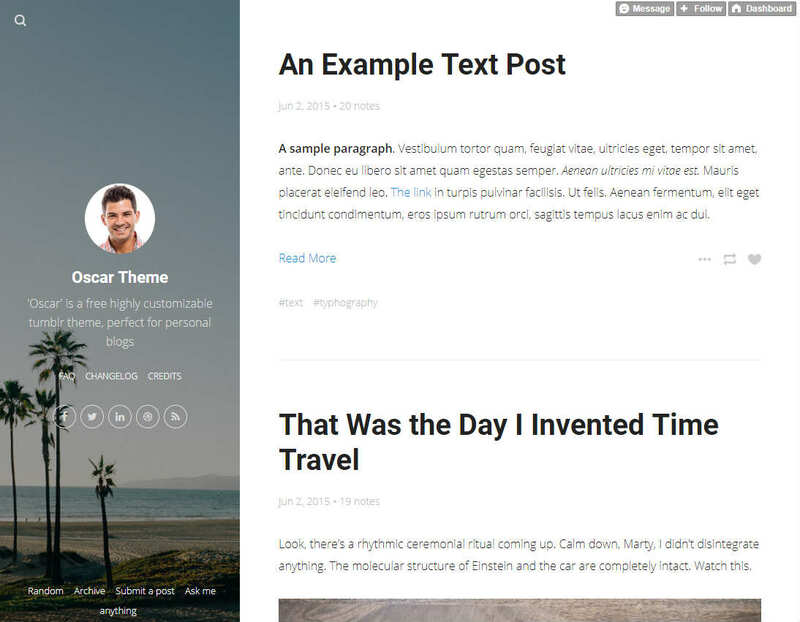 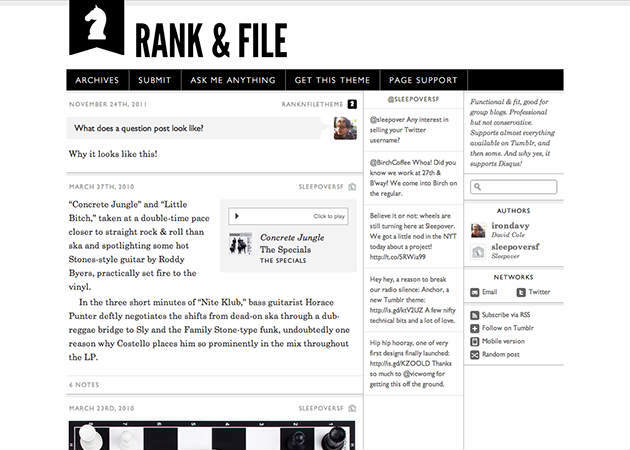 Related listing: social templates, exit popup plugins & social plugins.